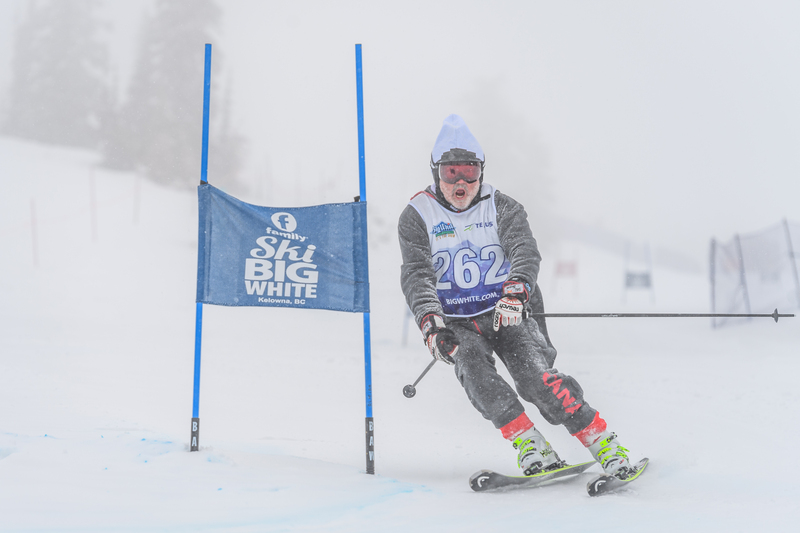 A prominent ski race returned to Big White Ski Resort over the weekend, and it raised plenty of money for cancer research in the process. Dozens of racers took to the Lower Perfection run on Saturday for the chance to be named Team Supreme in honour of Ken Mitchell, a real estate agent who passed away in December after a battle with cancer. Seventy-two racers, which made up 18 teams, took part in the event’s return and raised $17,542 for the BC Cancer Foundation. The Team Supreme recreational adult race was popular in the 1980s and 90s before making a comeback this year. 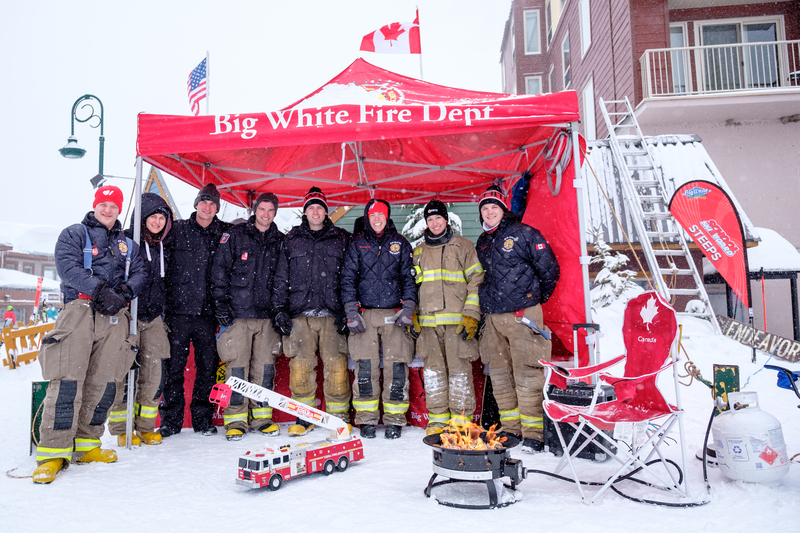 “It reminded me of a high school reunion,” Big White senior vice-president Michael J. Ballingall said in a press release. “All these old friends getting together to raise money for Ken Mitchell and the BC Cancer Foundation, but we did it doing an event that we all loved to participate in when Ken was one of the fastest and most generous. More than 130 people registered for the post-race festivities in Happy Valley, which included dinner, an awards ceremony and a silent auction. 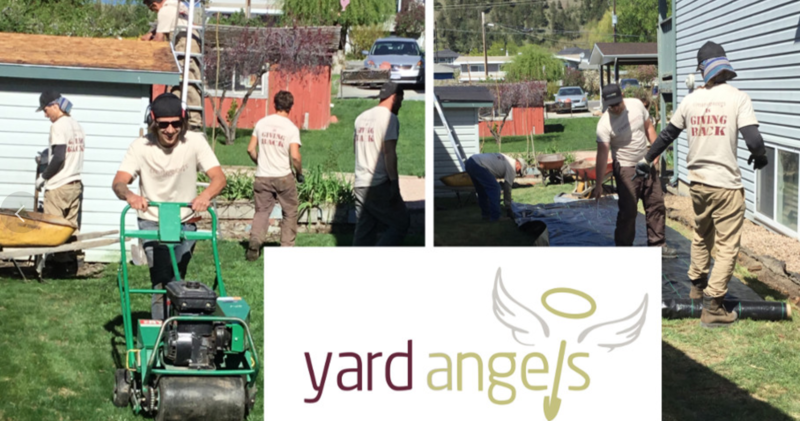 A local luxury home builder has donated a whopping $192,000 to five charities. 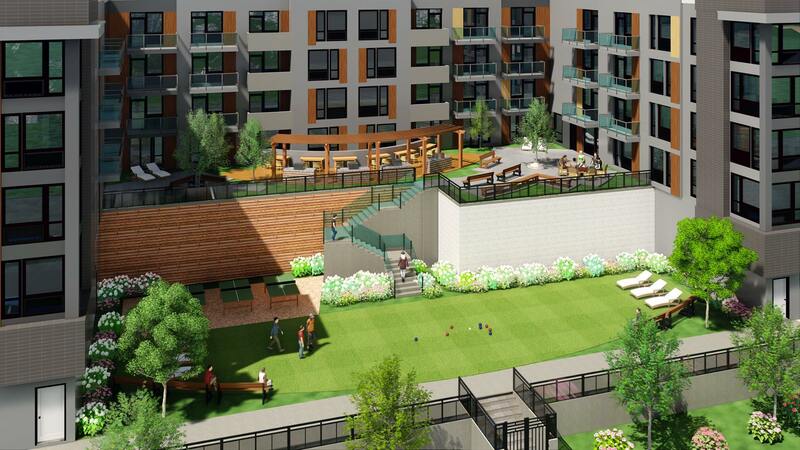 K West Homes announced the results of its Share the Dream project, during which $1,000 from each home sale in the Cambridge House development was donated. Each buyer chose from one of five charities. 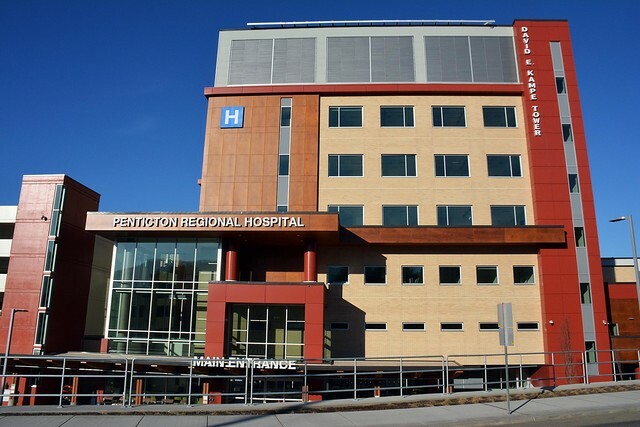 The KGH Foundation received $57,000, the BCSPCA collected $46,500, BC Children’s Hospital brought in $43,000, the Canadian Cancer Society was on the receiving end of $35,500, and Diabetes Canada pocketed $10,000 through the fundraising drive. 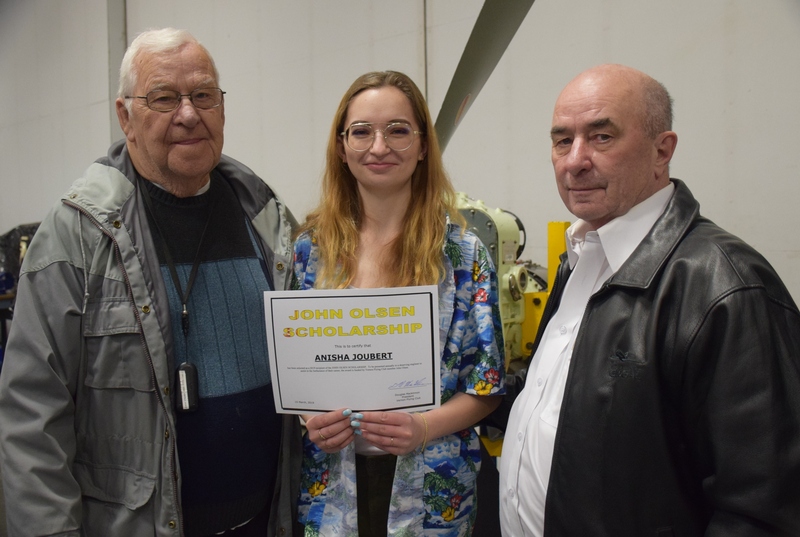 (L to R): Voyager RV sales manager Mike Roberts, Central Okanagan Food Bank revenue development officer Tammie Watson and Voyager general manager Ward Fraser. A Lake Country RV company is trying to raise $100,000 by the end of the year for local charities. Voyager RV Centre started its fundraising drive in December and will donate proceeds from every RV sale to seven non-profit organizations throughout the Central Okanagan. “Coming into our 35th year, I was reflecting on how special it was for the company and our family. We are extremely grateful for the continued support of our community, and we wanted to find a way to say thank you in a meaningful way,” Voyager vice-president Jason Friesen said in a press release. 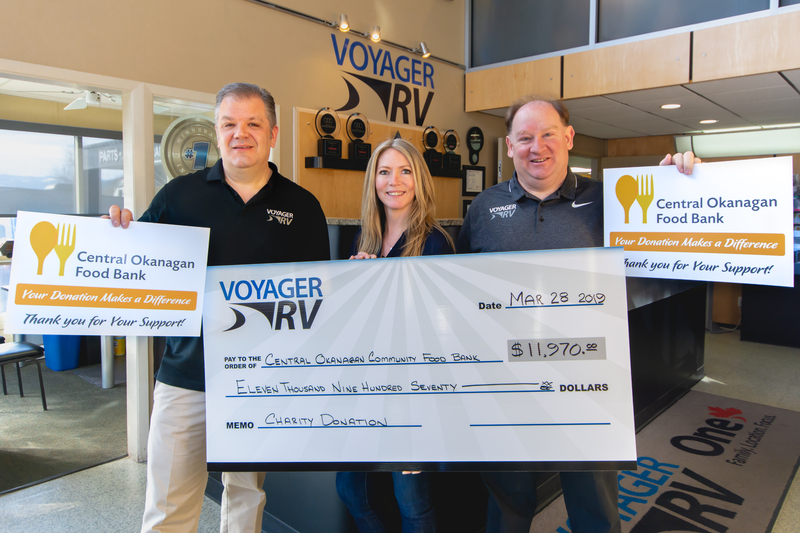 Voyager RV Centre donated $11,970 to the Central Okanagan Community Food Bank last week to get the ball rolling. 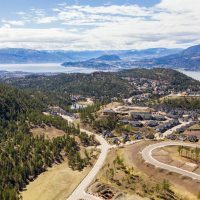 “Food security is a large issue in the Okanagan but one that we strive to advocate for every day,” Central Okanagan Community Food Bank revenue development officer Tammie Watson said. “We can’t do it without community support, so donations, especially as large as this, go so far. (L to R): Sunterra owner Ranvir Nahal and Okanagan Wesbild senior VP Brad Pelletier. Sunterra Custom Homes will be the presenting sponsor of this year’s Bollywood Bang. The event, which is a Bollywood-inspired night, has raised more than $250,000 for local charities. 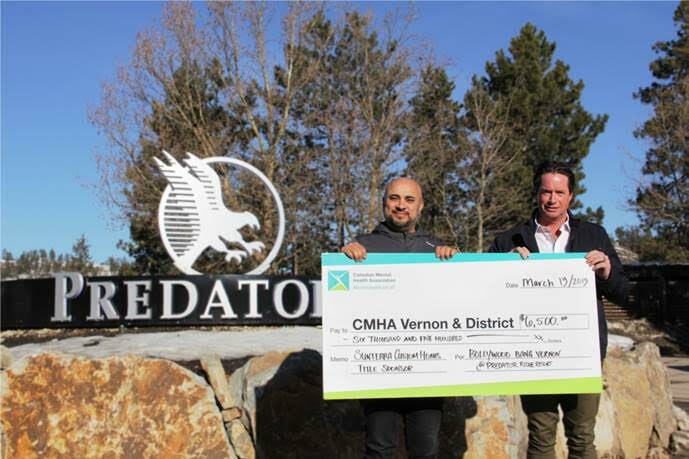 The $6,500 sponsorship from Sunterra will go towards the Vernon branch of the Canadian Mental Health Association. 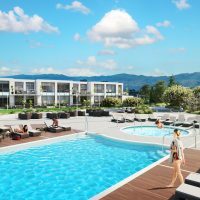 “We are pleased to offer our support of this multi-cultural event that has made such a positive impact on so many lives in our community,” Sunterra owner Ranvir Nahal said in a press release. This year’s event will feature a red carpet reception, henna painting, Bhangra dancers, a feast of more than a dozen authentic delectable South Asian dishes and desserts paired with fine Okanagan wines. There will also be a dance celebration with a live DJ, along with live and silent auctions featuring unique prize packages. Tickets are $175 each or $1,750 for a table of 10. A limited number of tickets will be available to the public.